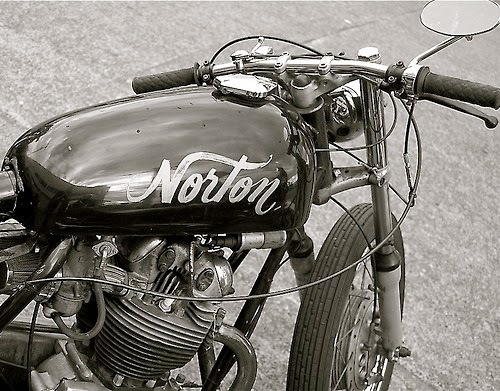 I know this Norton. I have a picture of it from last year's Isle of Vashon TT in Washington state. nor tons are the best. the end.